How angle A and angle B are equal? In this circle, O is the center. 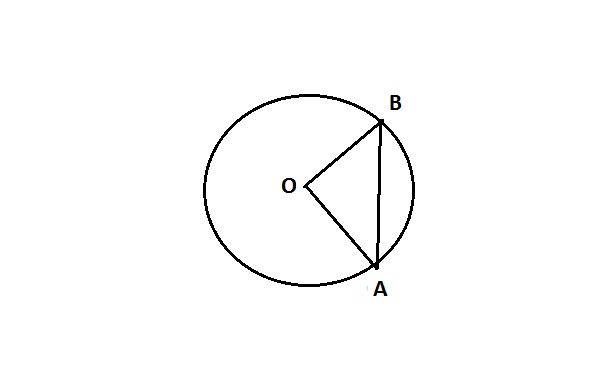 Angle A and Angle B are equal. OA and OB are radii so they are equal. This means that triangle OAB is isosceles. Hence, etc.